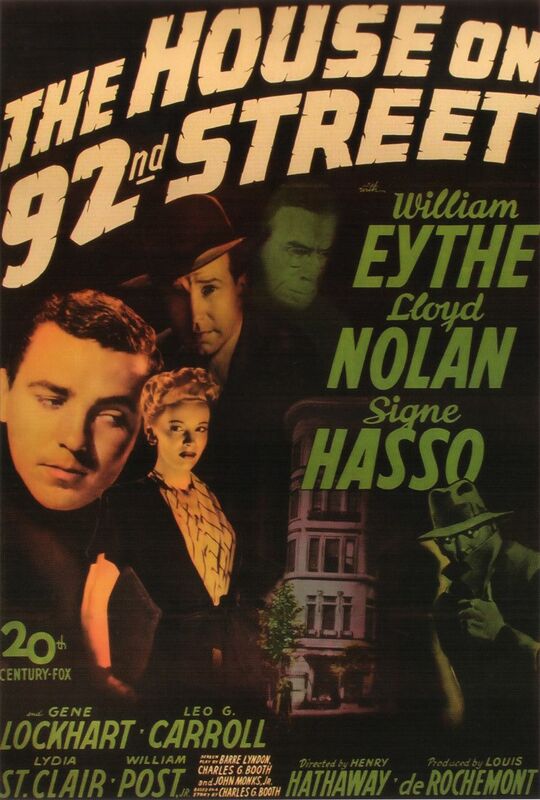 A German-American university student (William Eythe) is recruited by a group of Nazi spies — led by a dress-shop owner (Signe Hasso) — but instead becomes a double-agent for the FBI. 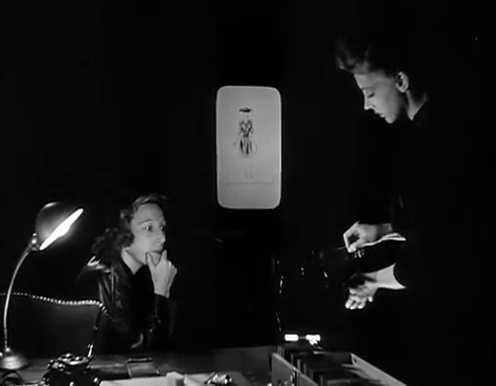 Winner of an Academy Award for best original story, this semi-documentary look at the take-down of an American Nazi spy ring — based on the life of William G. Sebold — was the first film made with full cooperation by the FBI, and was enormously popular with audiences who were surely giddy with relief by the end of World War II. 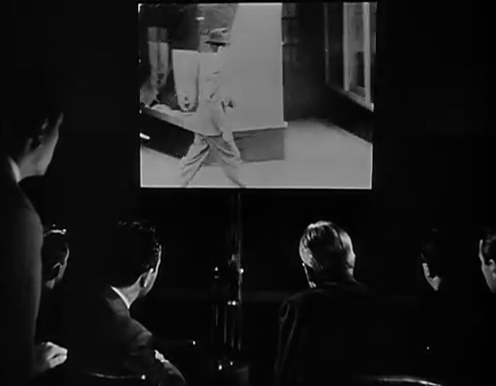 Unfortunately, other than telling an interesting real-life tale — and effectively incorporating some authentic footage — the film hasn’t held up all that well: the Nazi spies are pure baddies, the dialogue is clunky, and lead actor Eythe isn’t all that memorable (likely intentionally so, given that he was playing someone attempting to remain calm and discrete). Sadly, Sebold apparently had a very challenging time of it after his life-threatening efforts on behalf of the United States; a book about this unsung hero was recently released. No, though it’s worth a look. Listed as a film with Historical Importance. A once-must, for its place in both cinema history and American history. That’s not particularly meant as praise – just that it shouldn’t be ignored, due to the information it holds that is valuable. I’m not, of course, an expert on FBI matters – and, today, we see the outfit in a different light than what is portrayed in this film. Still, overall, this is intriguing material and director Henry Hathaway has offered it up with considerable skill (for what it is). I’d seen it before but I found the rewatch relatively compelling throughout. There is the air of propaganda afoot here. But I do think that takes a backseat to the mechanics of how espionage, in general, plays out.